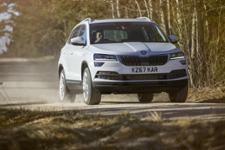 Skoda Karoq (2017-) new & used car review - Which? 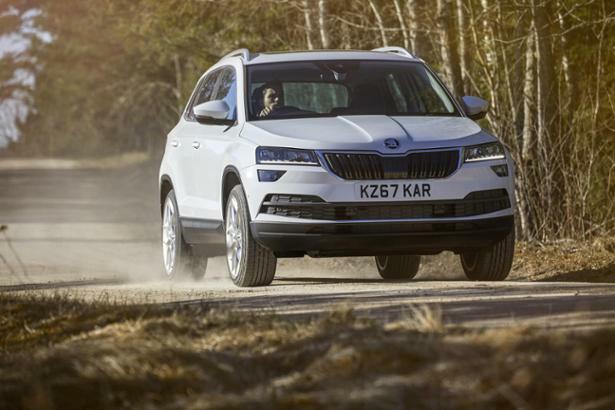 The Skoda Karoq, launched in 2017, is a mid-size SUV that replaces the popular Skoda Yeti. 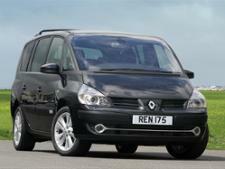 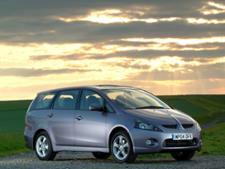 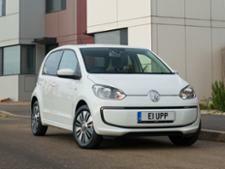 Available with front-wheel drive or 4x4, is it a match for rivals such as the Nissan Qashqai and Ford Kuga? 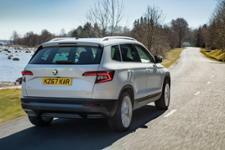 Read our full Skoda Karoq review to find out.